Cooking Demonstrations Featuring Quick, Healthy Meals! Did you try one of our recipes at home? If so, share your thoughts and experiences! 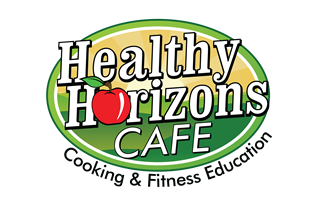 Submit your favorite recipe for a "healthy makeover"
Share your own healthy recipes and it may be featured in a demonstration!